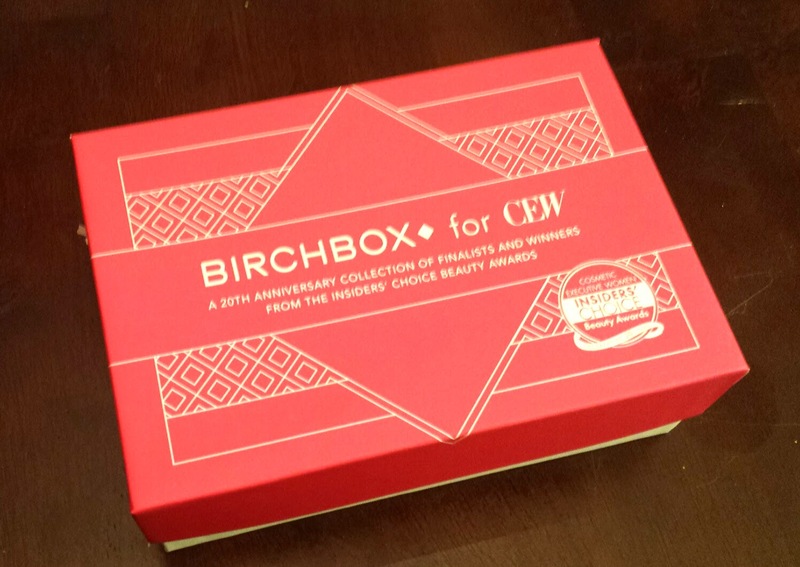 It seems it was going to be absolutely impossible for me to resist another special edition Birchbox so I finally caved and I'm so very happy i did! 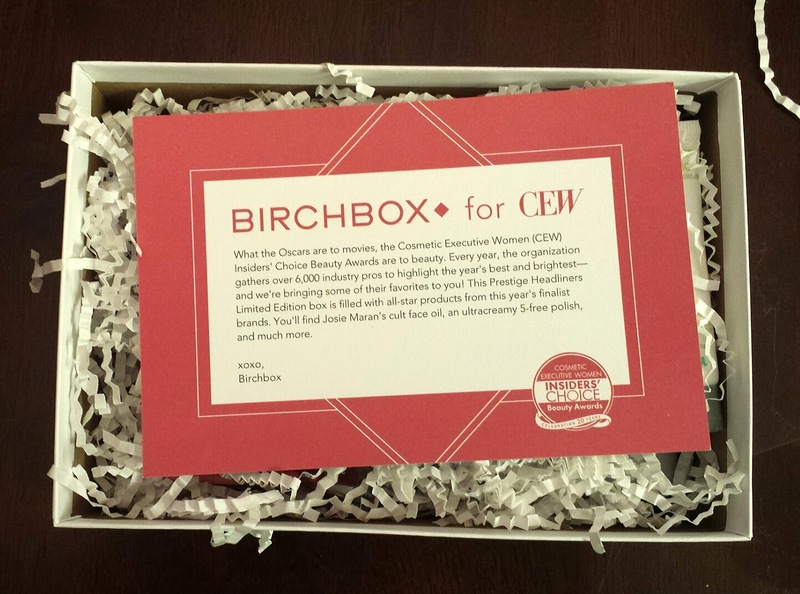 This, my dolls, is the limited edition Birchbox for CEW Prestige Headliners box. 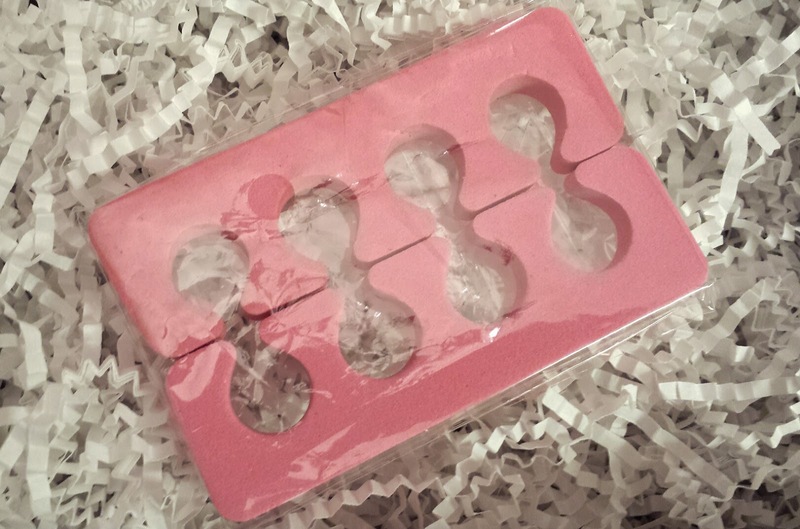 You may have read my review of the 'Mass Appeal' version which I absolutely loved but I think this one was even better! The 'prestige' box is packed with the higher end products from this year's finalist brands. I love when you take that first little glance and just know instantly that it's going to be a great box! 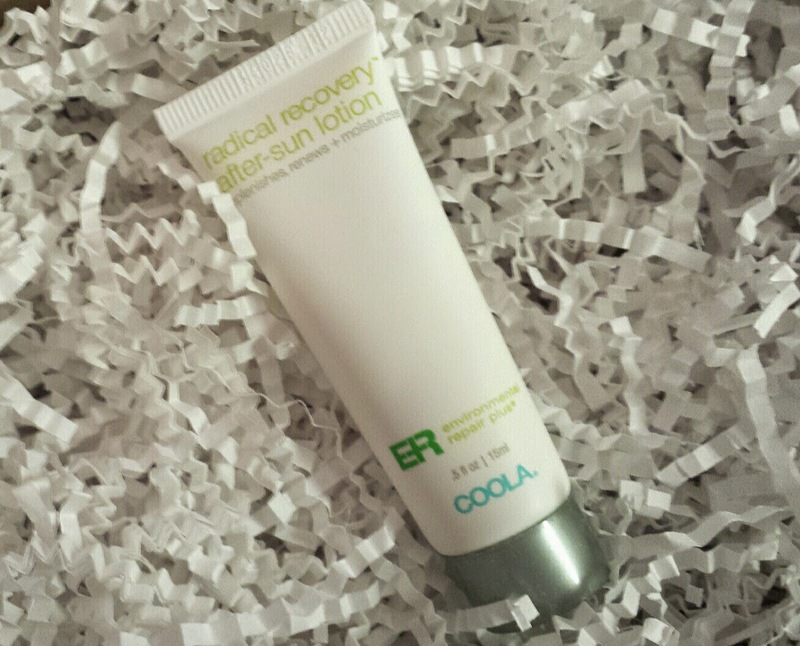 COOLA Environmental Repair Plus Radical Recovery After Sun Lotion --- these after sun products have been everywhere this year! This one is wonderful, moisturizer with a wonderful shot of aloe to soothe an minor sun damage! 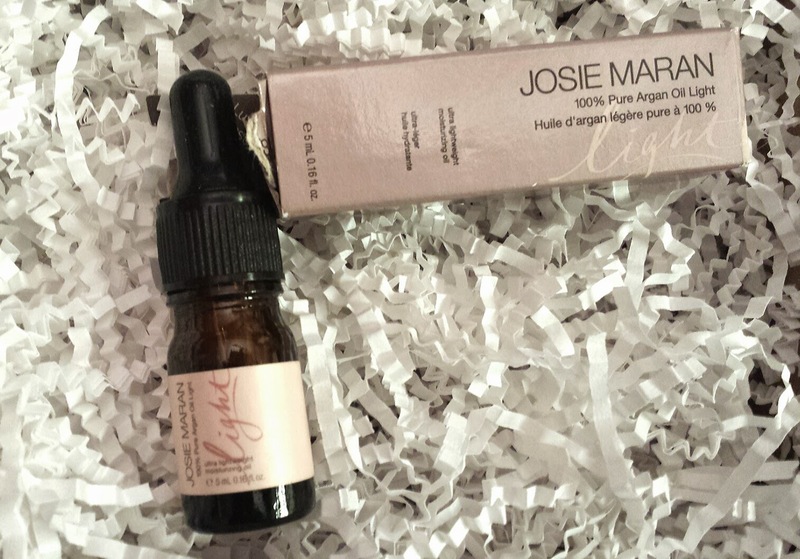 Josie Maran 100% Argan Oil Light --- by now, I'm sure most of you know all the wonders of Argan oil. I live how lightweight this one is and it's great for dry areas! Fekkai Brilliant Glossing Creme --- Fekkai products will always be winners to me. A little of this and your going out with a frizz free, high shine 'do! 100% Pure Creamy Nail Polish --- the only other item I have ever tried from this brand was a mascara and I loved ir. I'm happy to say this polish is just as amazing. Very high gloss formula and it's such a rich red wine color when it dries! 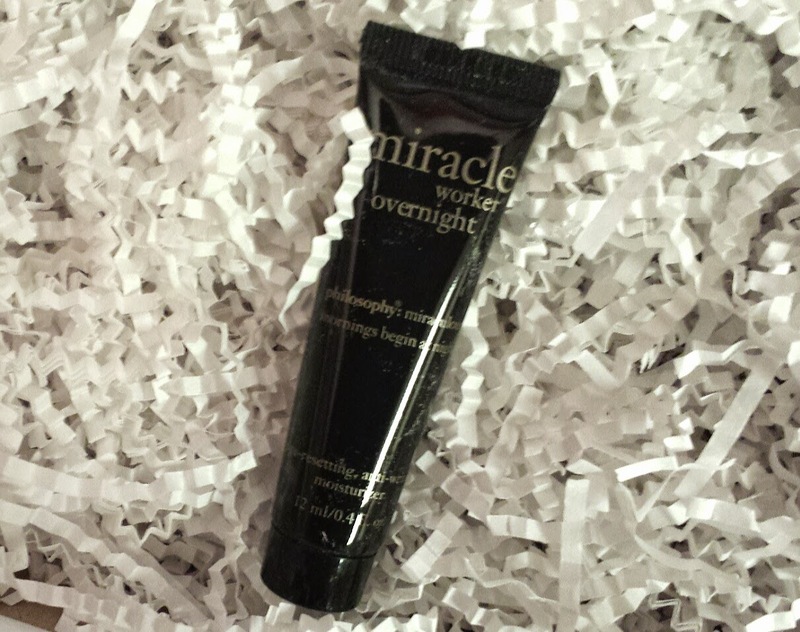 Philosophy Miracle Worker Overnight --- no girl should go without a good overnight cream! This one fights aging with marine algae, peptides, and vitamin C.
For the $18.00 price tag, I feel this box was most definitely worth the money. I'm a sucker for higher end products and I think that the 100% Pure nail polish was my favorite of all the items I received. 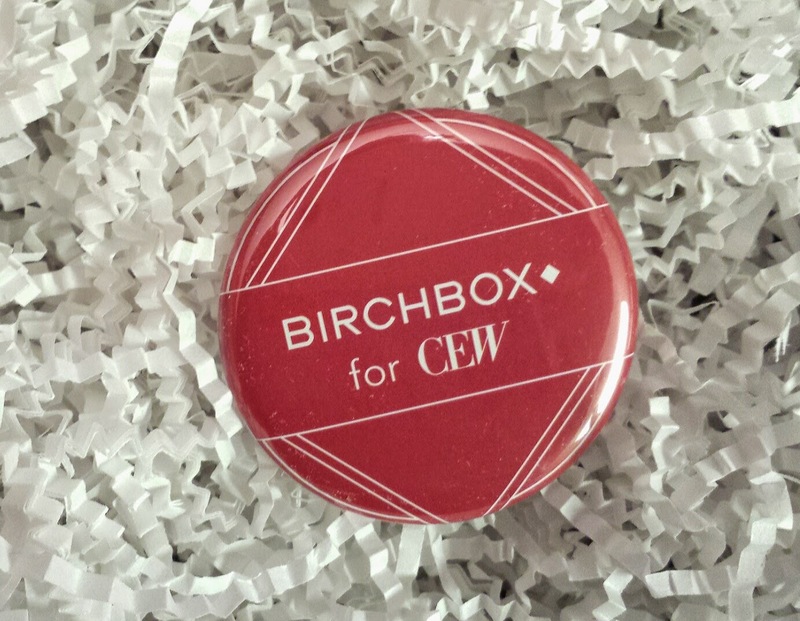 What did you think about the limited edition Birchbox? Love it or hate it? Share your thoughts below!